Mt. 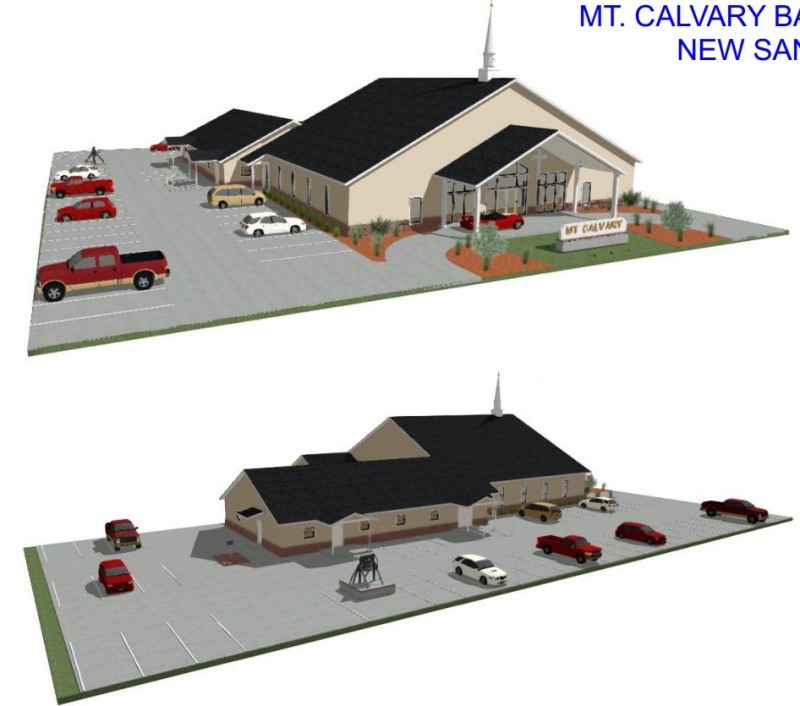 Calvary on the Move and Excited about the Future!! !